(November 12, 2014) – WorldStage is pleased to announce five new hires, across a wide range of departments, at its East and West Coast offices. Coming on board are Susanna Harris-Rea as lighting project manager, Russell Cowans as audio engineer, Gus Garces and Greg Duffin as staging project managers, and Frank Musgrove as senior video engineer. Susanna Harris-Rea joins WorldStage in New York in the role of lighting project manager. 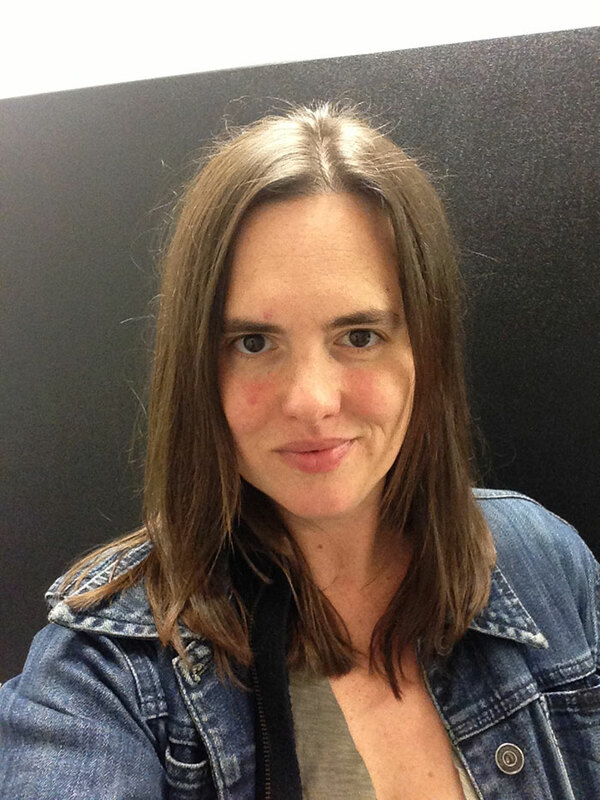 A graduate of Ohio’s Oberlin College, she has been a freelance production electrician and gaffer for the last 15 years and served as artistic director from 2000 to 2009 at Overlap Productions, a New York based theater company. 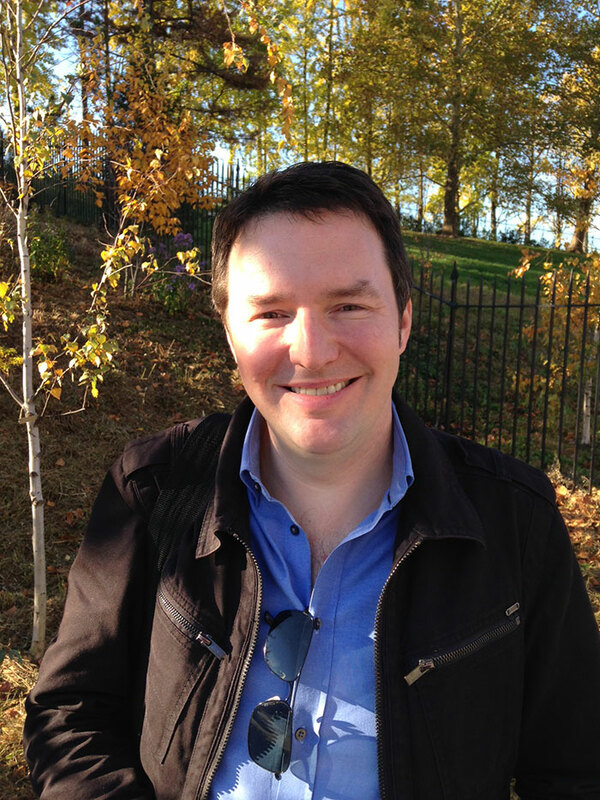 Audio engineer Russell Cowans returns to WorldStage after a three-year absence. He was audio engineer at WorldStage predecessor Scharff Weisberg from 2004 to 2011 then joined the celebrated Alvin Ailey American Dance Theater where he remained for the last three years. Gus Garces comes to WorldStage as staging project manager having served as audio tech/production manager and most recently in sales and production at New York City events agency Production Glue LLC. 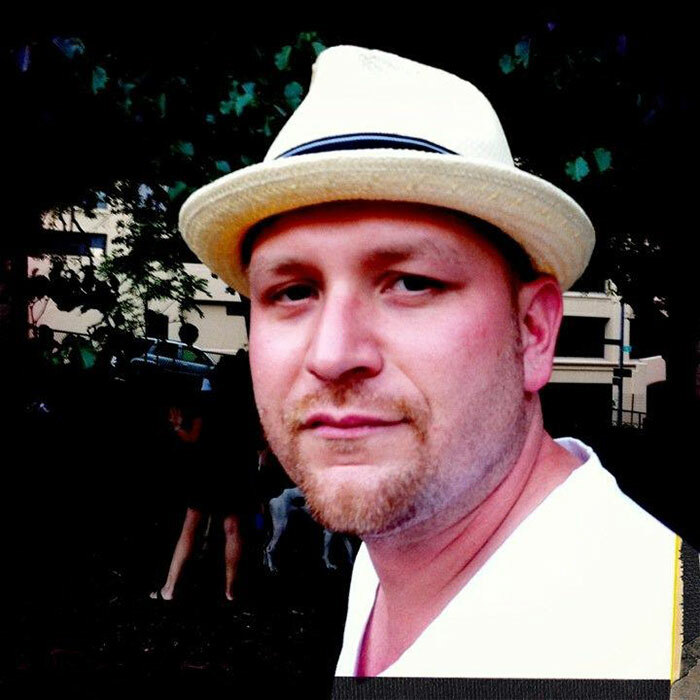 Garces previously was director of sales at Paratore Audio Visual, director of production at Star Group Production and Cipriani, production manager/audio engineer at Manhattan Center Studios/Hammerstein Ballroom and staff engineer at Sound Works Studios and The Hit Factory Recording Studios. Like Cowans, Garces enjoyed a stint at Scharff Weisberg earlier in his career where was audio tech/production manager from 2003 to 2005. Staging project manager Greg Duffin has more than 20 years experience in recording, theater, concerts, events and corporate meetings, including world tours with gold and platinum recording artists. For the last four years he has headed Duffin Design in New York City where The Tribeca Film Festival, ABC, Warner Bros Records, A&E Networks, AMEX, Morgan Stanley, Standard & Poors, the NYC RoadRunners and Columbia University were among his clients. Previously, Duffin was a sound designer with Basil Twist/Tandem Otter Productions, FOH concert engineer/systems technician at Martin Systems Audio, resident sound designer at the Japan Society of NYC and production manager/FOH engineer for Regina Spektor’s touring show. A graduate of Missouri State University, Duffin began his career with audio positions in Springfield, Lawrence and Kansas City, Missouri and in Atlanta. 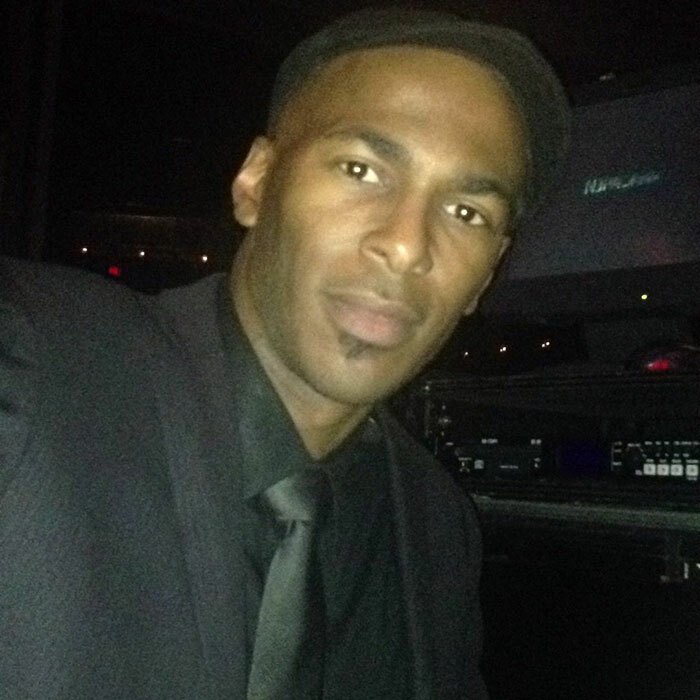 Frank Musgrove joins WorldStage in Tustin, CA as a senior video engineer with 15 years experience in leading and managing AV production for a variety of events and programs for corporations, media outlets and staging companies. For 19 years he has been on the production staff of MLB’s San Diego Padres doing live and taped events at the stadium and off site; for almost as long Musgrove has been a member of the Boltvision game day staff for the NFL’s San Diego Chargers. Musgrove was a senior AV production staffer with Qualcomm INC. from 2007 to 2012 and video head/project manager at Multimedia Presentation Group from 2004 to 2007. He has done video replay and served as camera operator and EIC for numerous sports productions, including events from host broadcasters, ESPN, Fox, NBC, ABC and CBS. 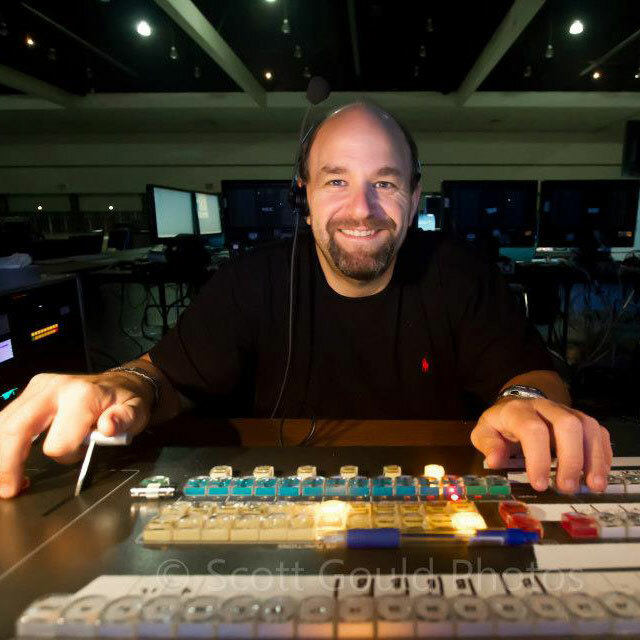 He also handled Vista Systems’ Spyder and Encore video playback and projection for sporting events, concerts and other multi-camera events in the San Diego market. Earlier in his career he had posts at San Diego State University, KUSI Television, King Video Cable and KCRA-TV.